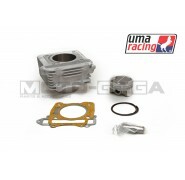 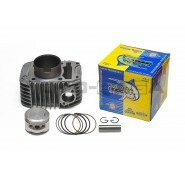 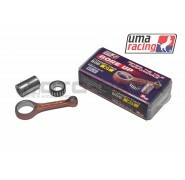 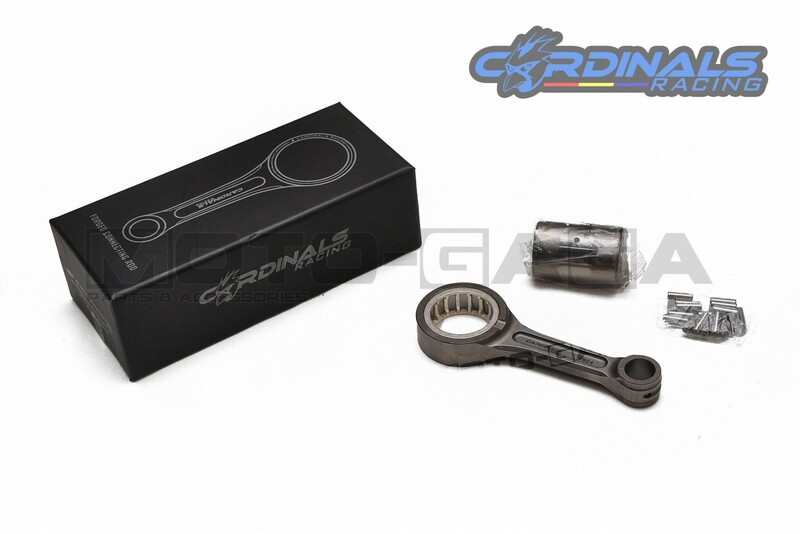 Upgrading to a racing connecting rod (Conrod) is highly recommended when modifying your engine with a bore up kit/crankshaft stroker kit. 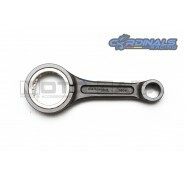 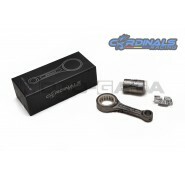 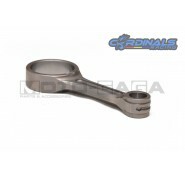 Cardinals Racing forged billet connecting rods are durable enough to handle most competition engine upgrades. 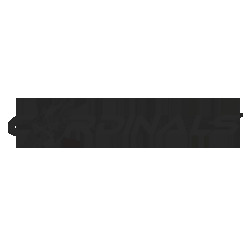 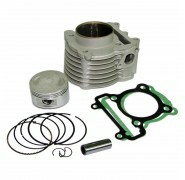 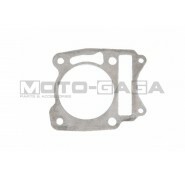 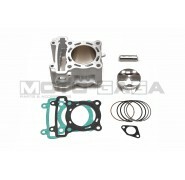 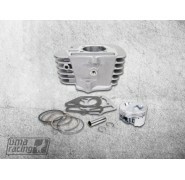 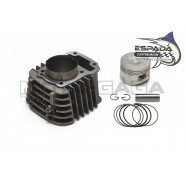 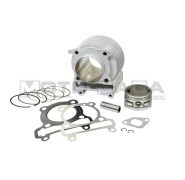 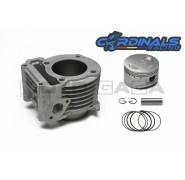 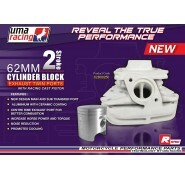 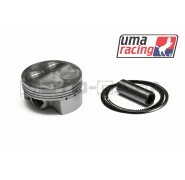 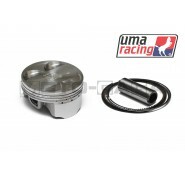 Can be used with extreme bore up kits + stroker kits.